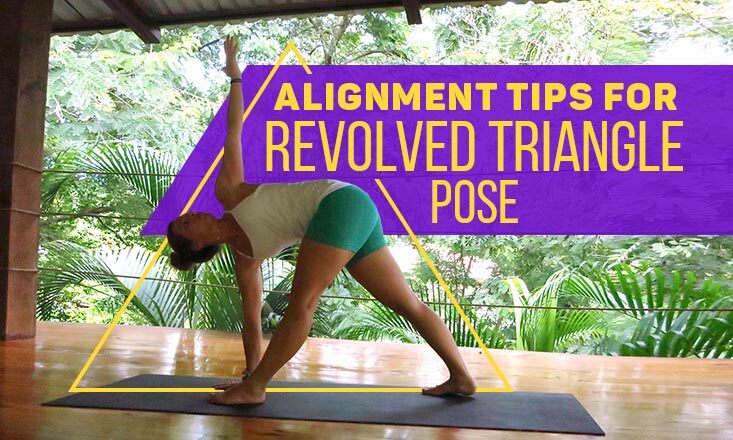 Trikonasana or Triangle pose is one of the first yoga poses we learn in our asana practice, but it doesn't mean it comes easy to everyone. 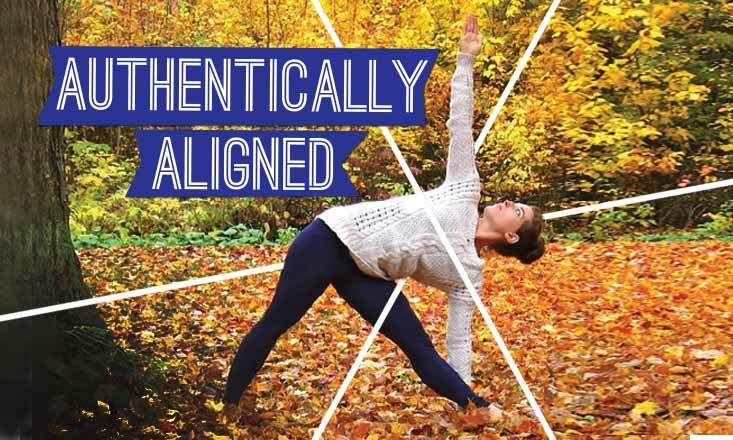 Most of us are still prone to misalignments, struggle to find our balance, and have difficulty maintaining our breath while holding the posture. 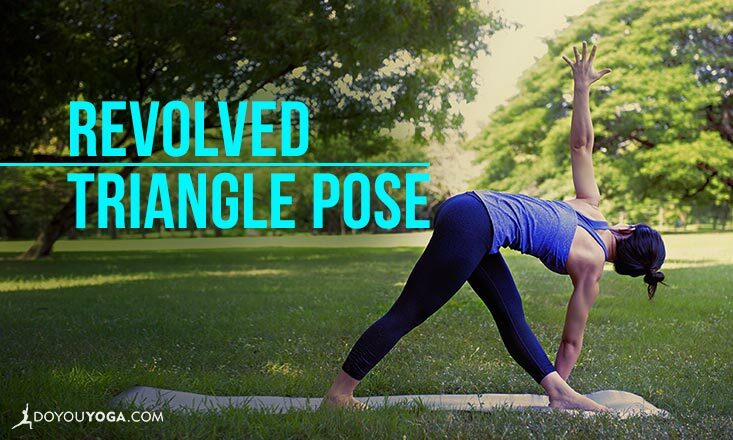 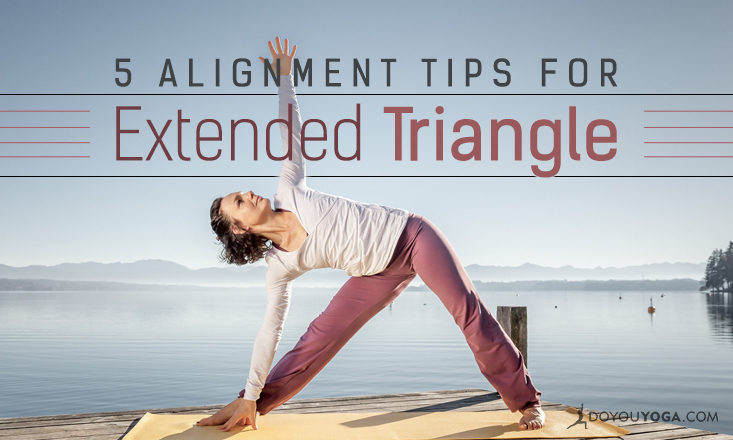 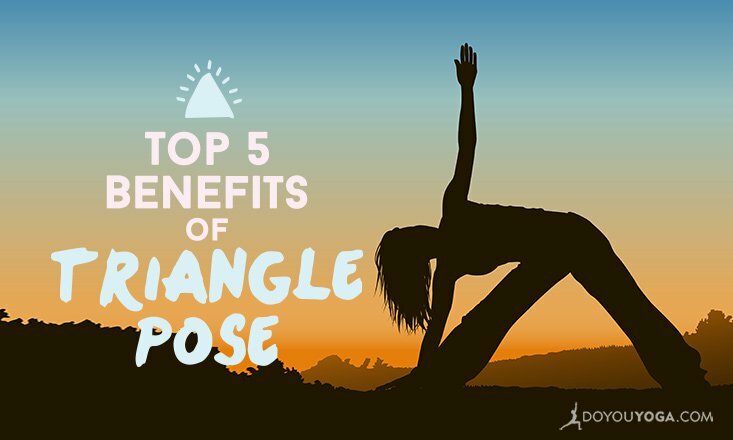 So to help you out, we've compiled all the tips, tricks, and practice suggestions and modifications into this ultimate guide to Triangle pose so you can have a one-stop resource for all things Trikonasana.